MMI prepares students intellectually and physically with character building and leadership to be future-ready. They are committed in providing the best possible educational program in a disciplined environment, whether civilian or military. Marion Military Institute invites you to hear the stories of successful generations of alumni using bigDAWGS’ Video Greeting Card. These individuals talk about what it means to be an MMI alumnus and consider themselves as MARION MADE. 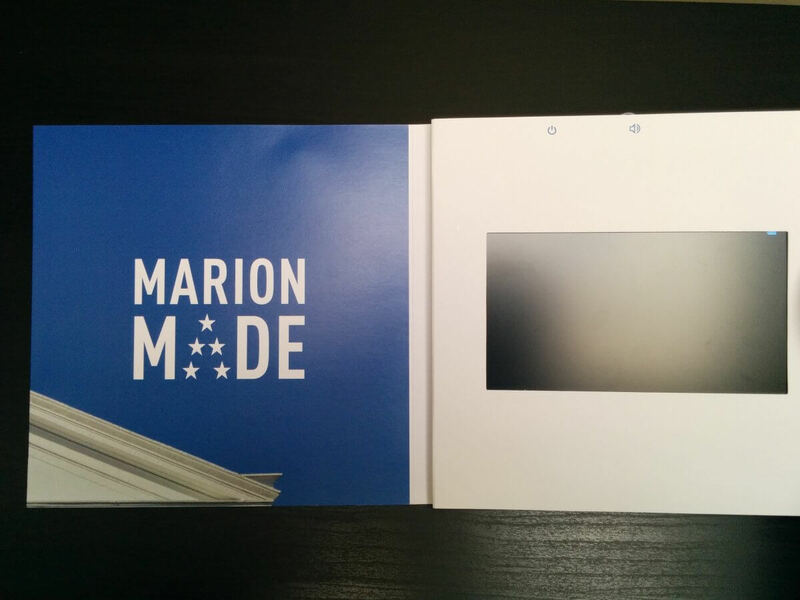 Visit marionmilitary.edu/marionmadechallenge for the next Marion Made Challenge!